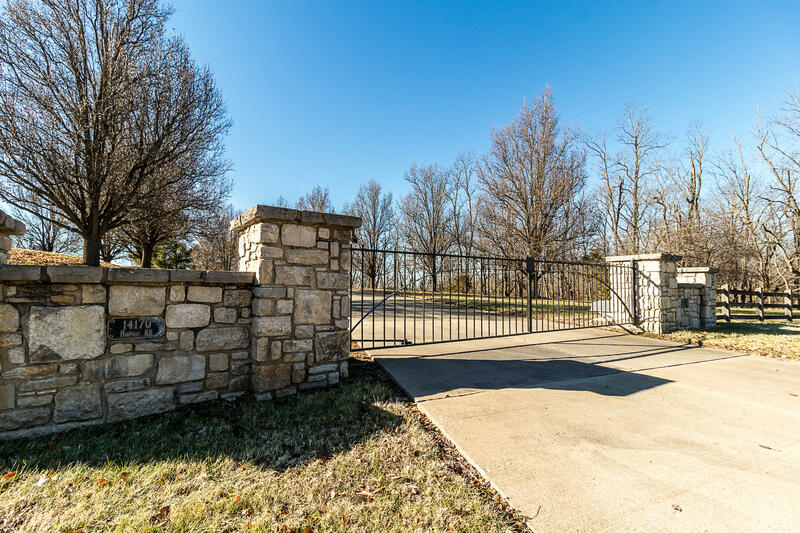 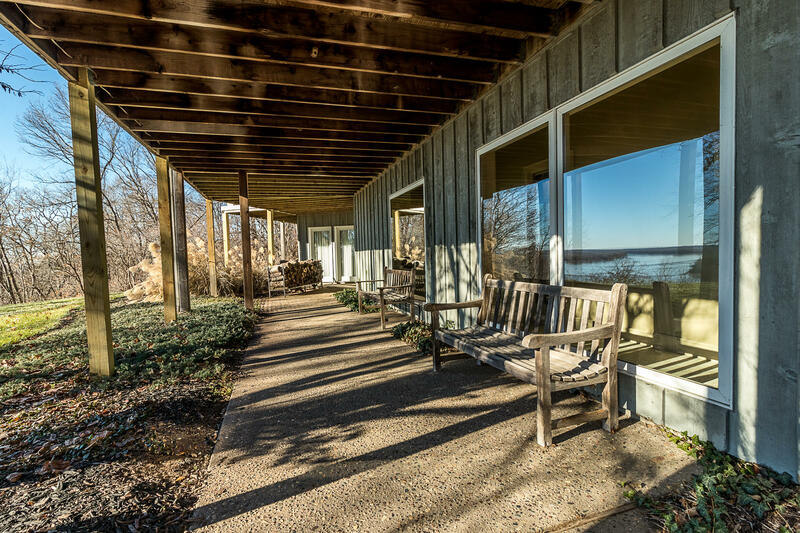 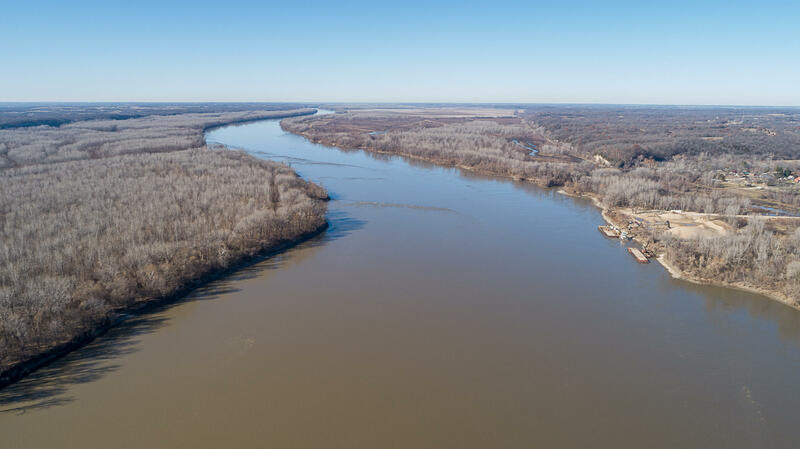 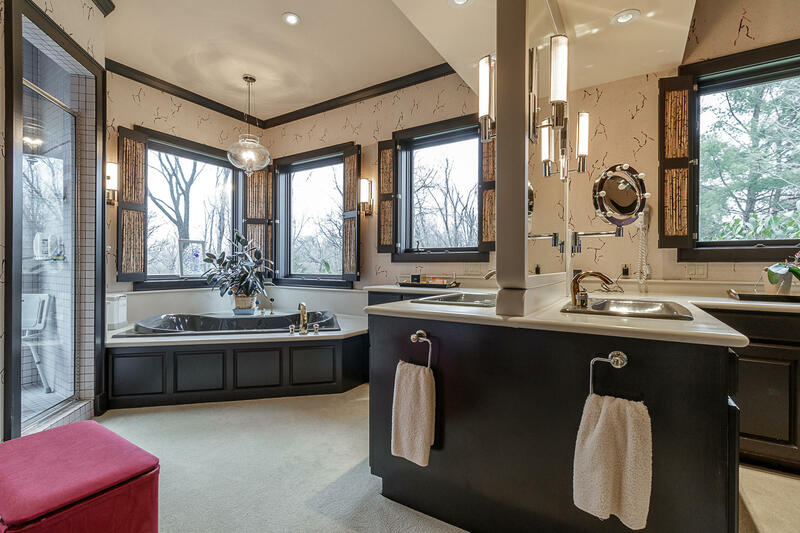 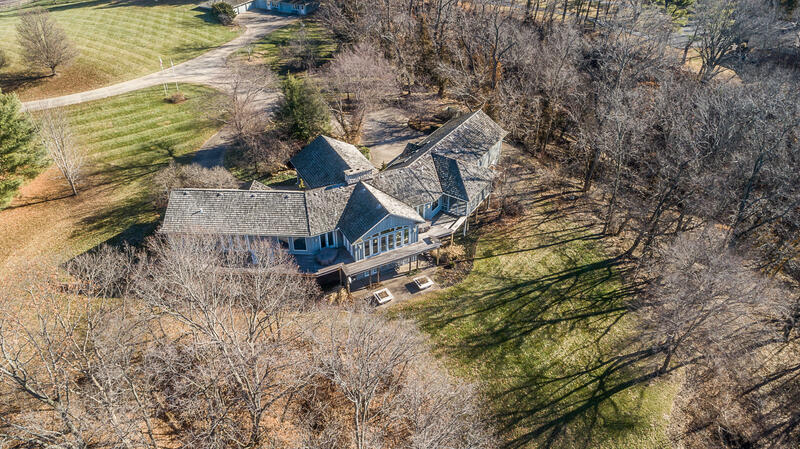 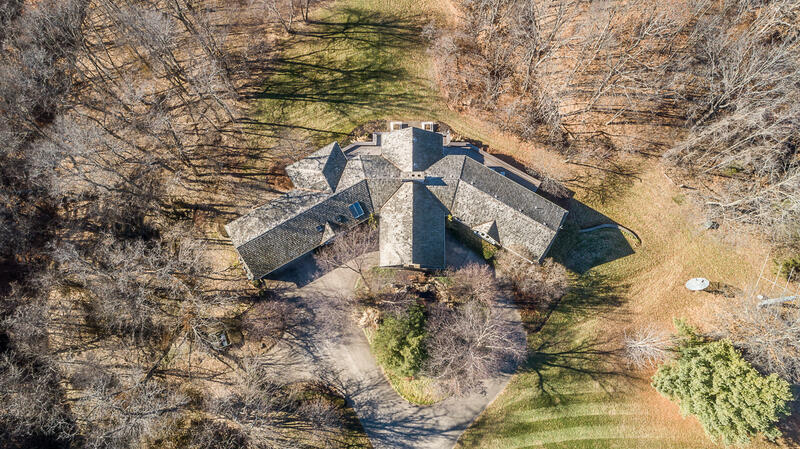 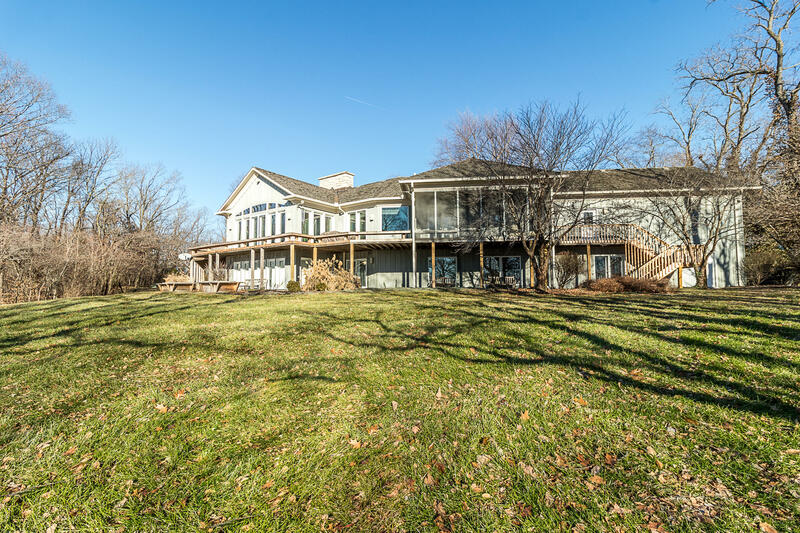 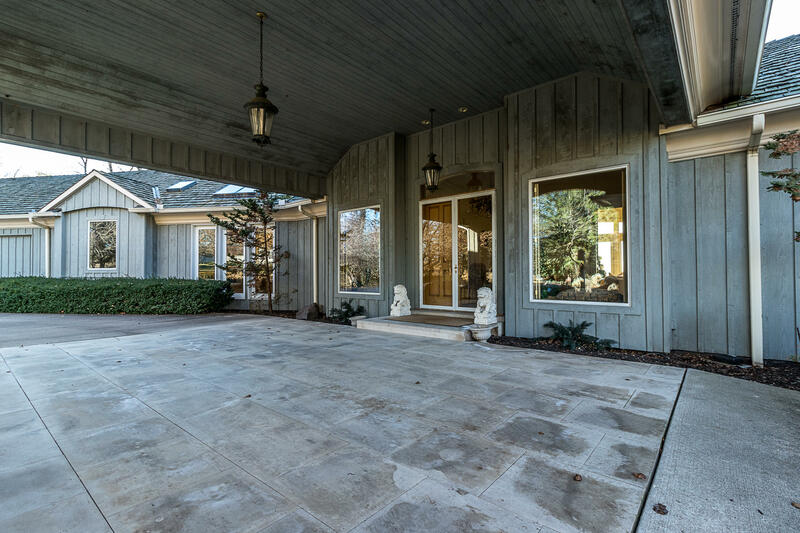 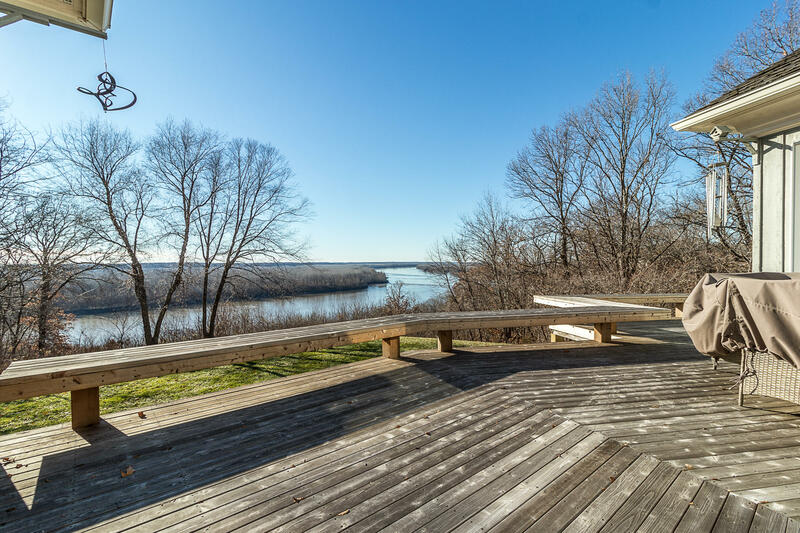 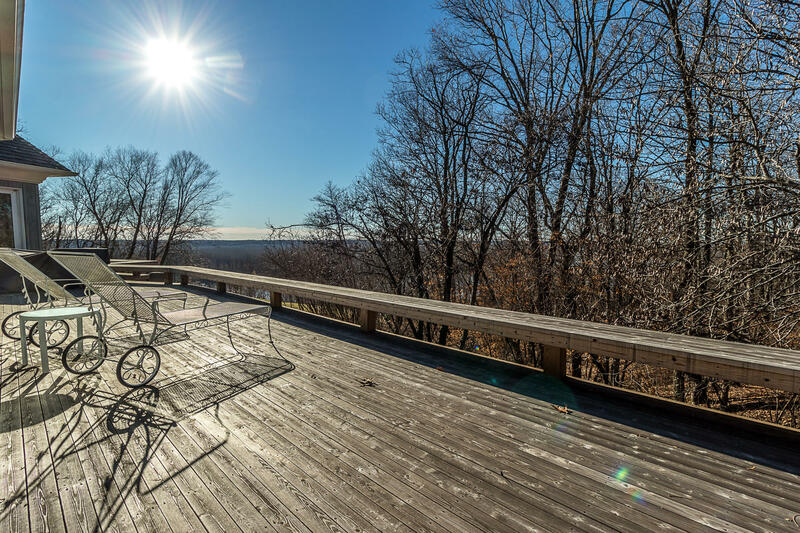 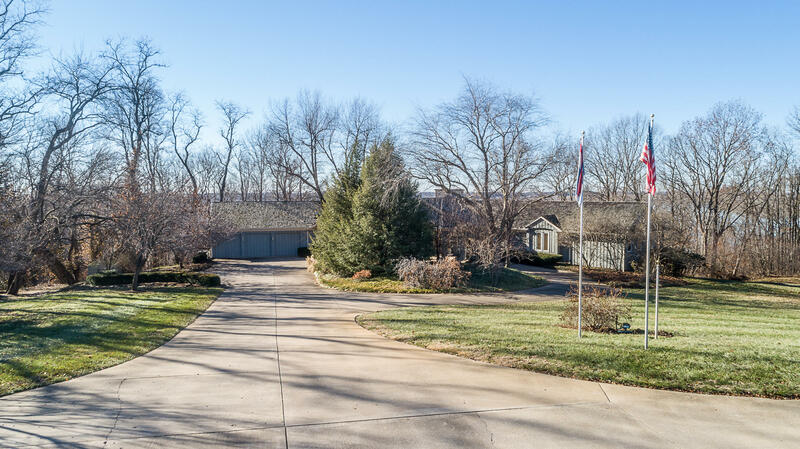 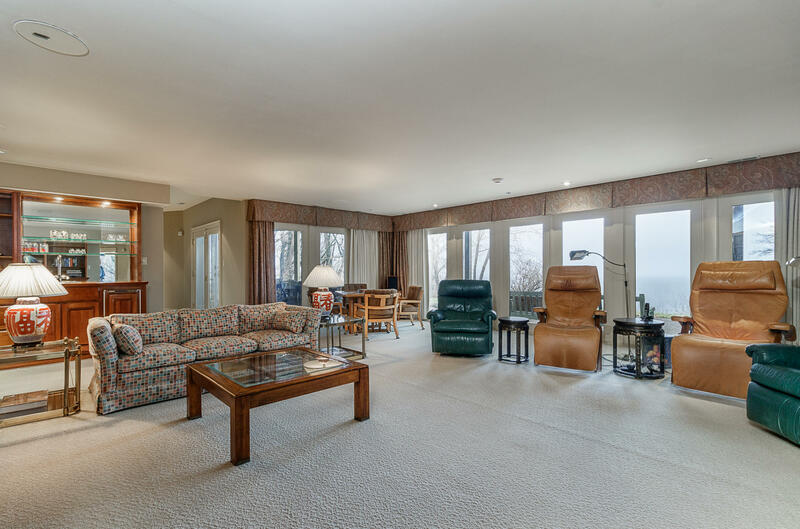 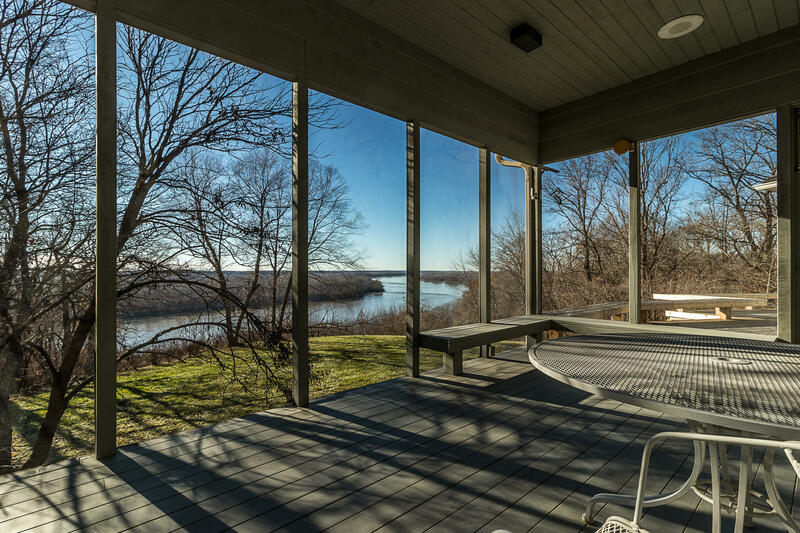 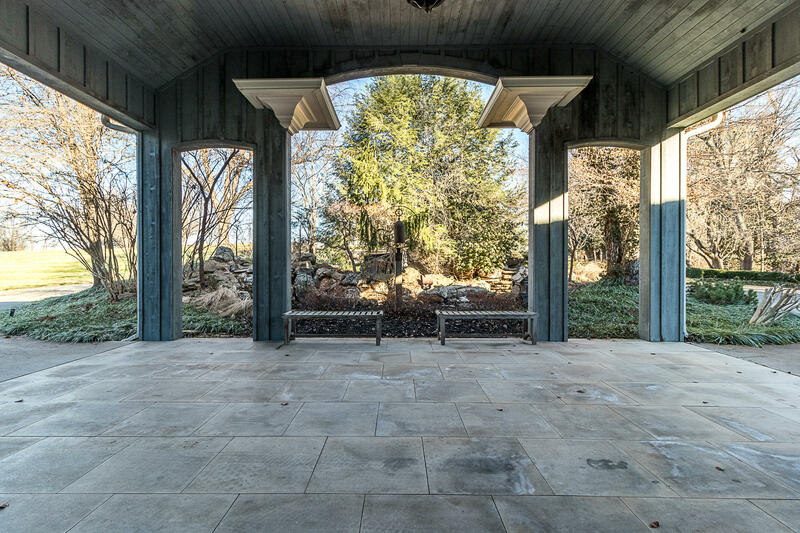 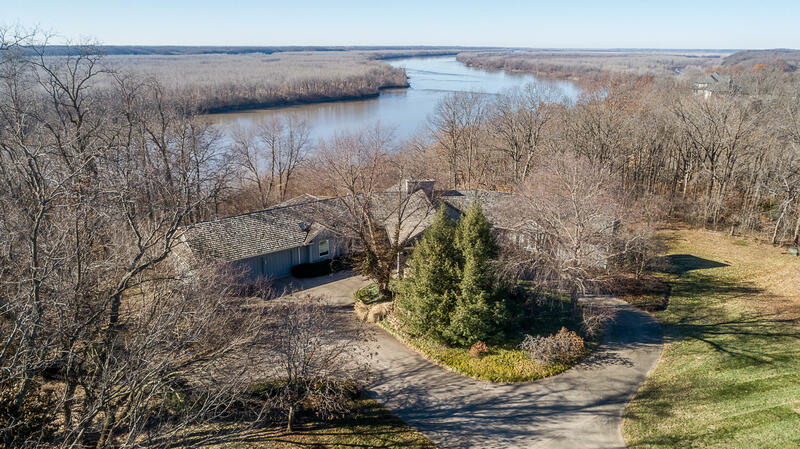 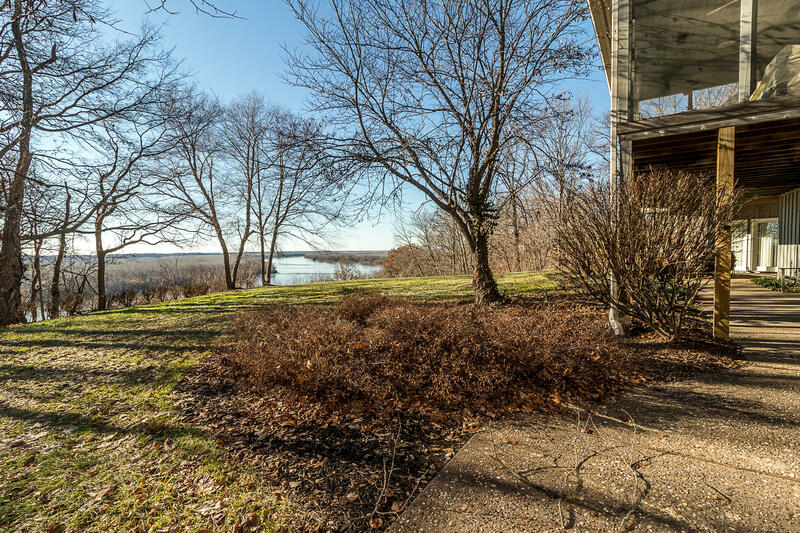 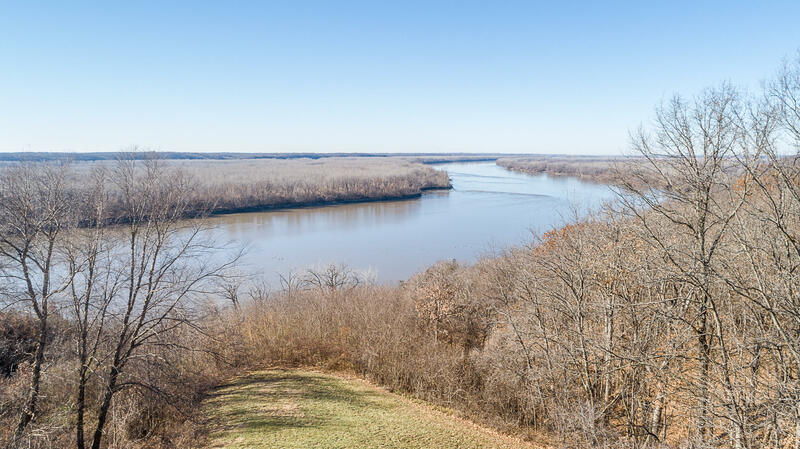 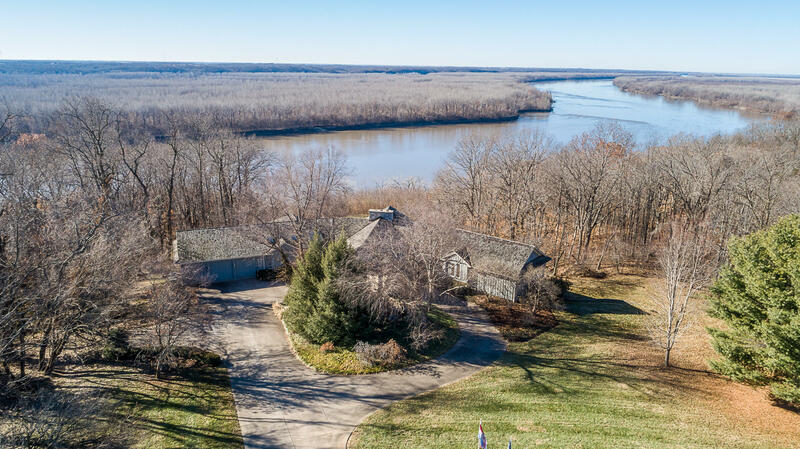 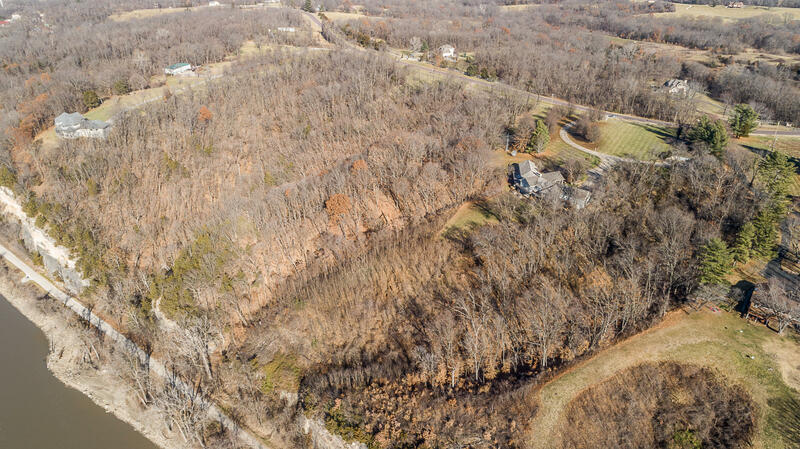 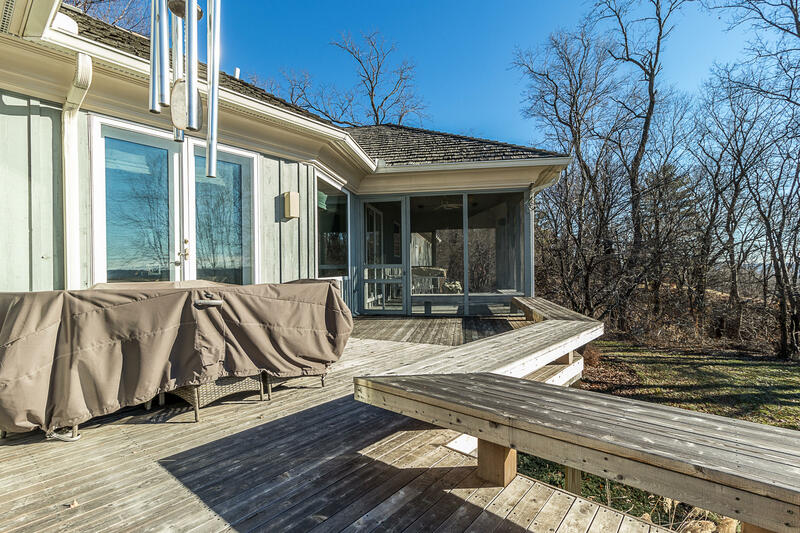 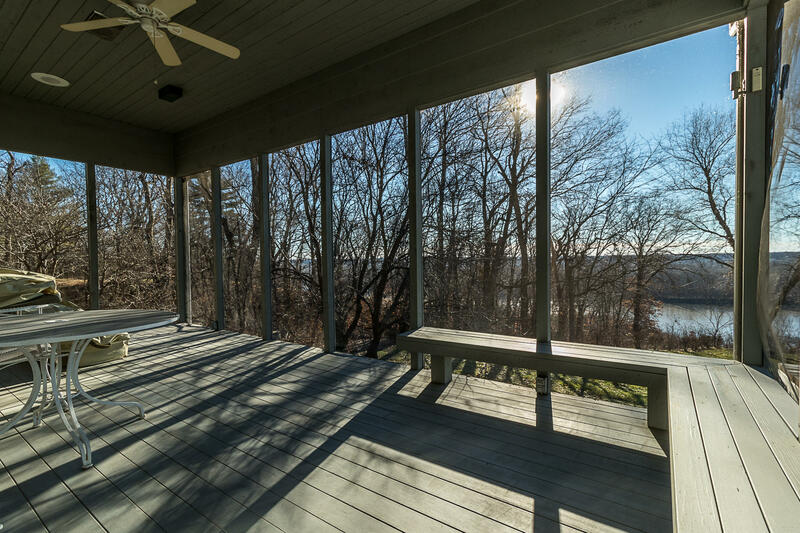 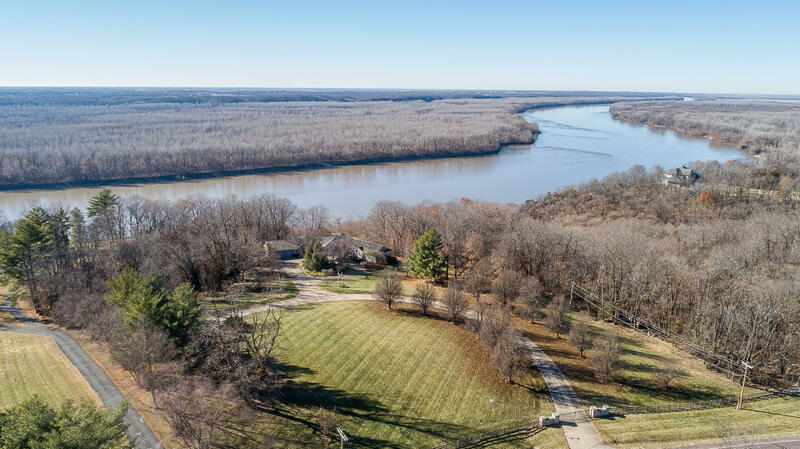 Stunning 4 bedroom, 5 full bath estate sitting on more than 19 acres with views like you've never seen before overlooking the Missouri River and the river valley! 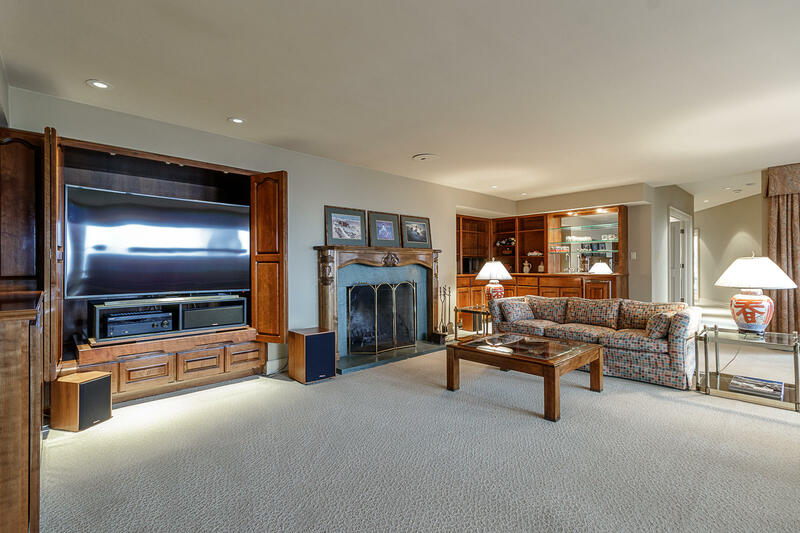 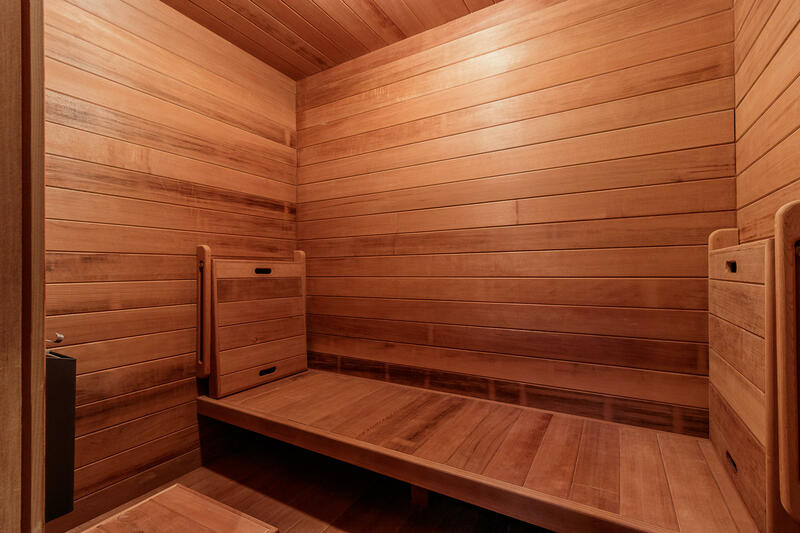 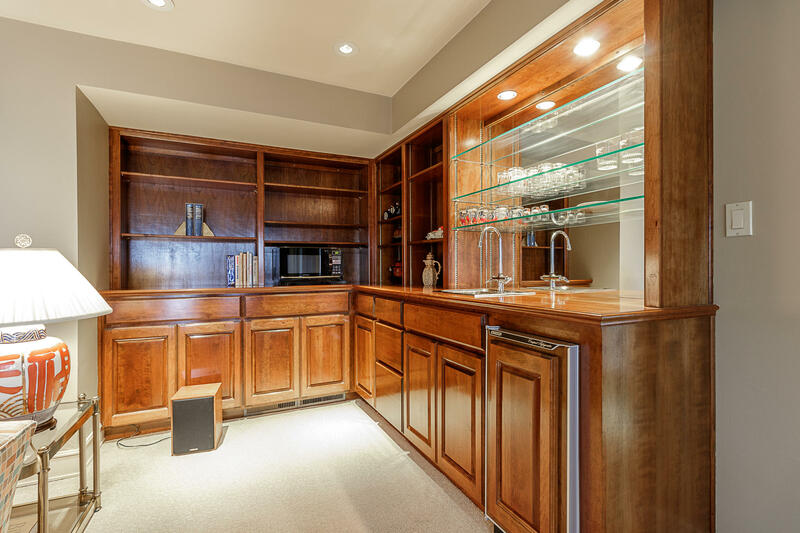 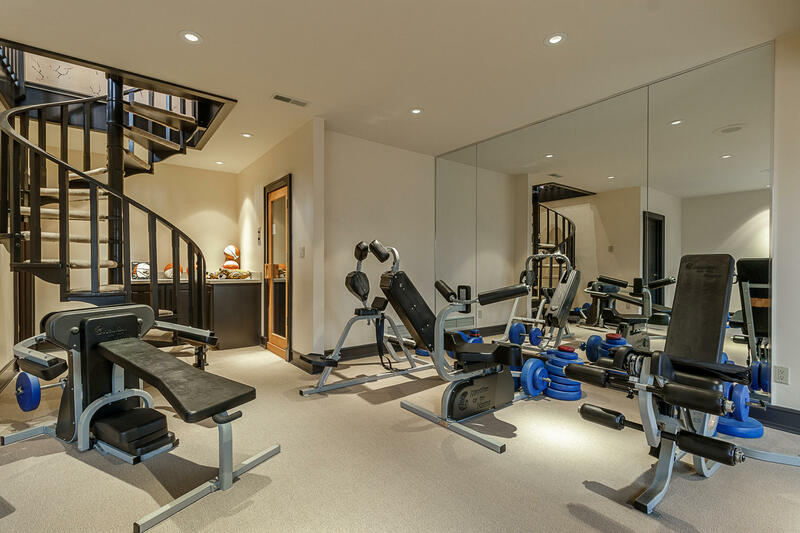 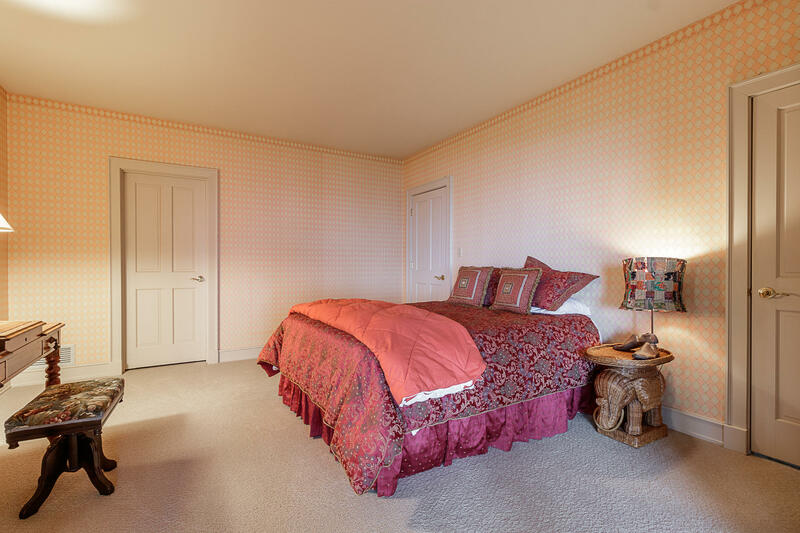 Multiple areas for entertaining, movie viewing, exercising and so much more. 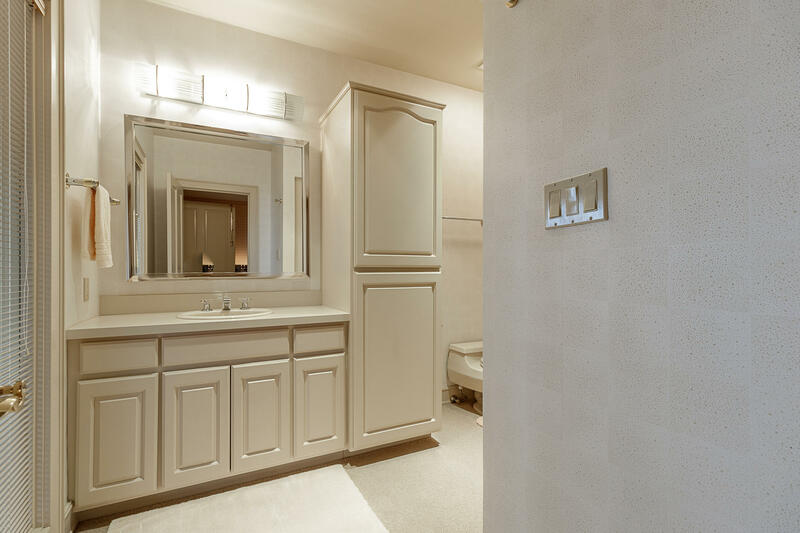 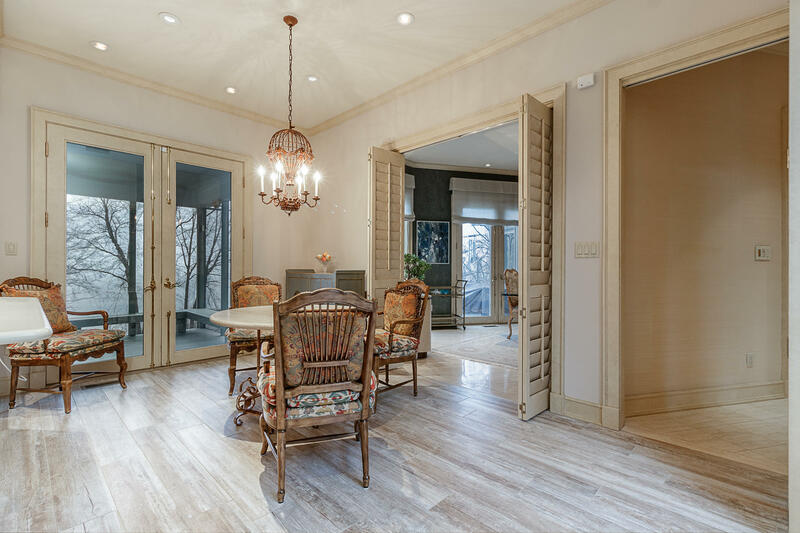 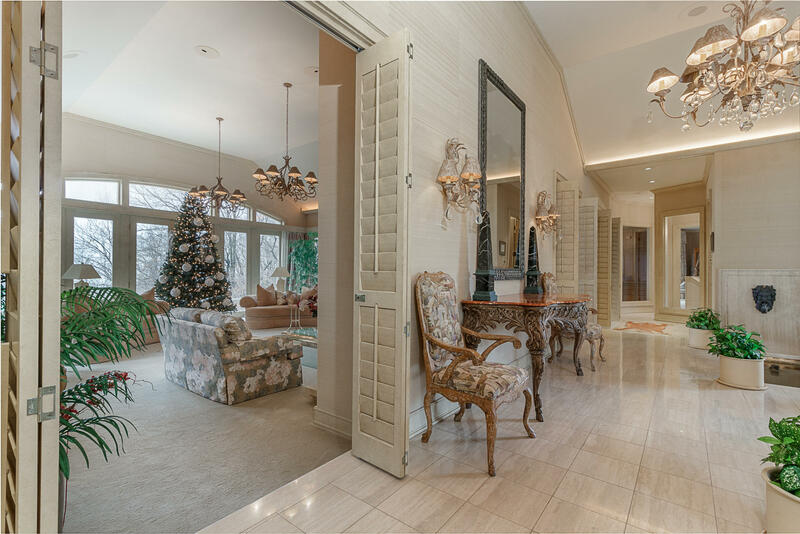 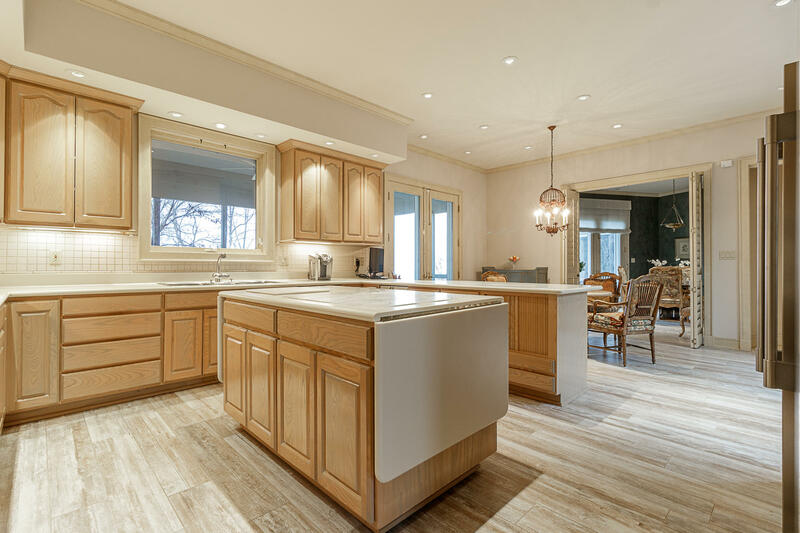 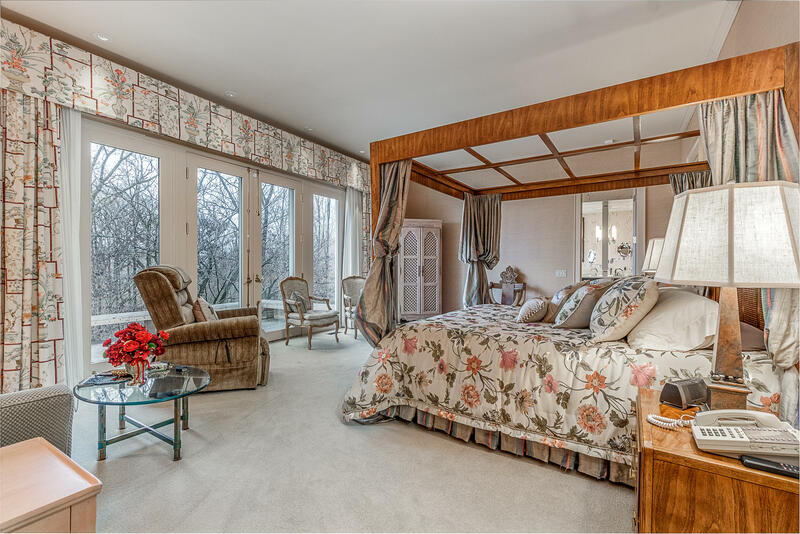 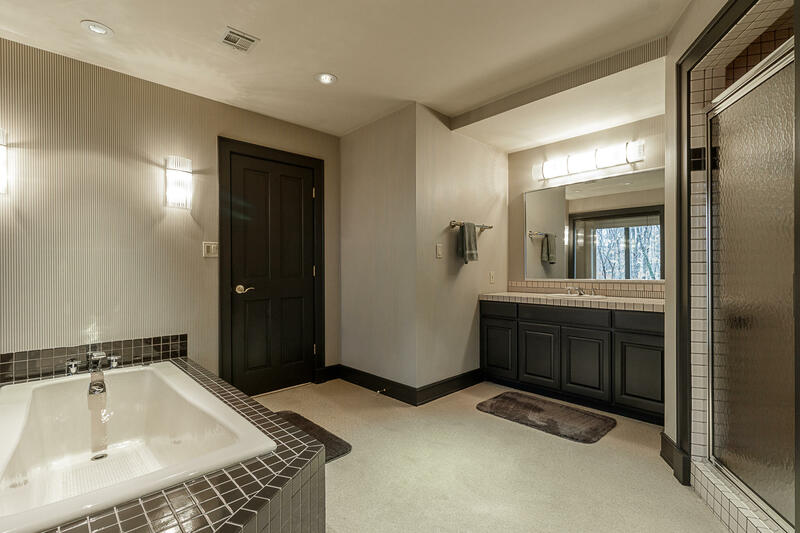 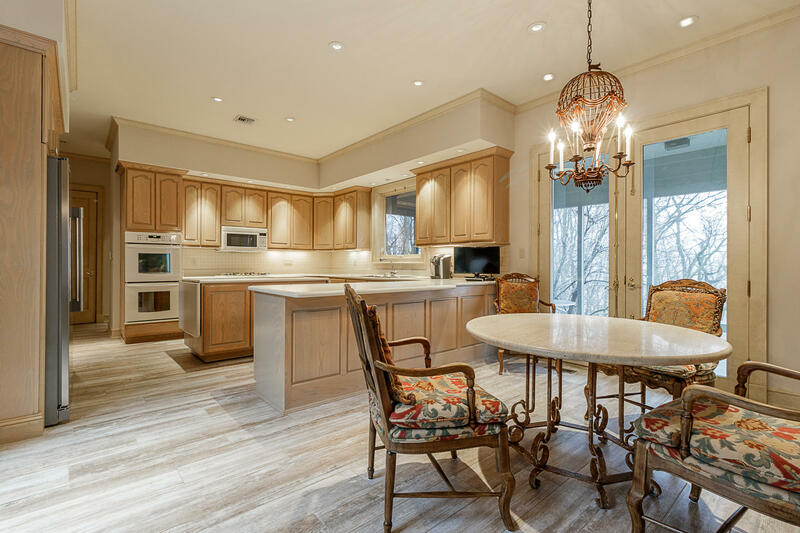 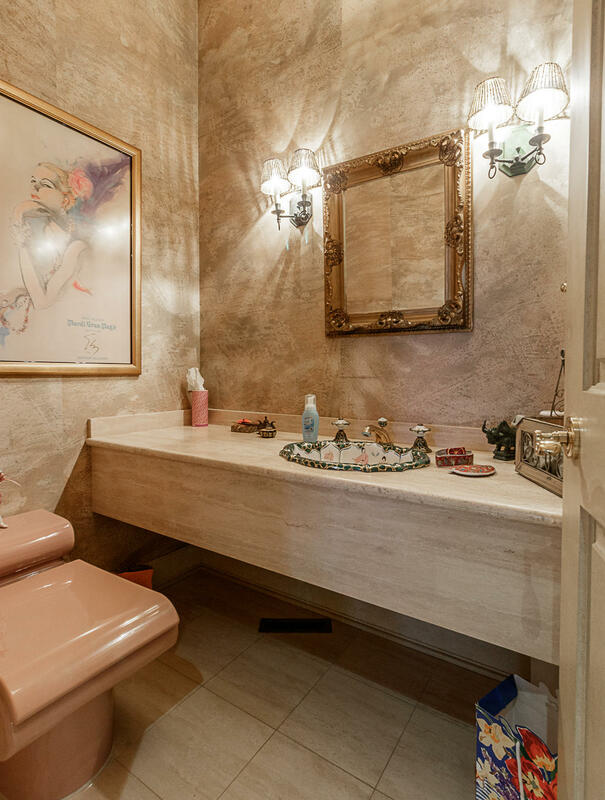 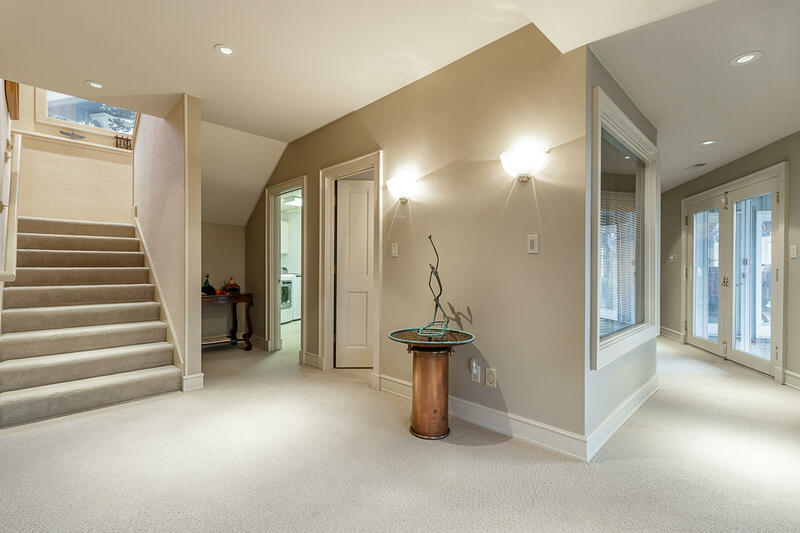 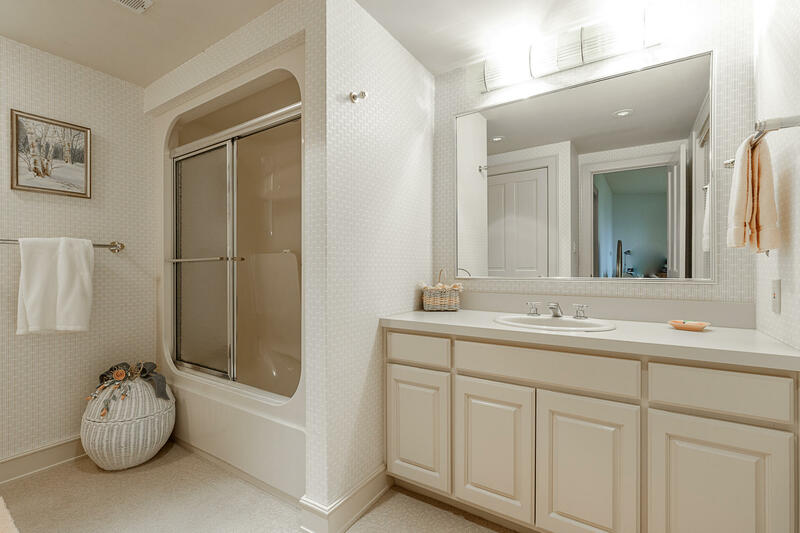 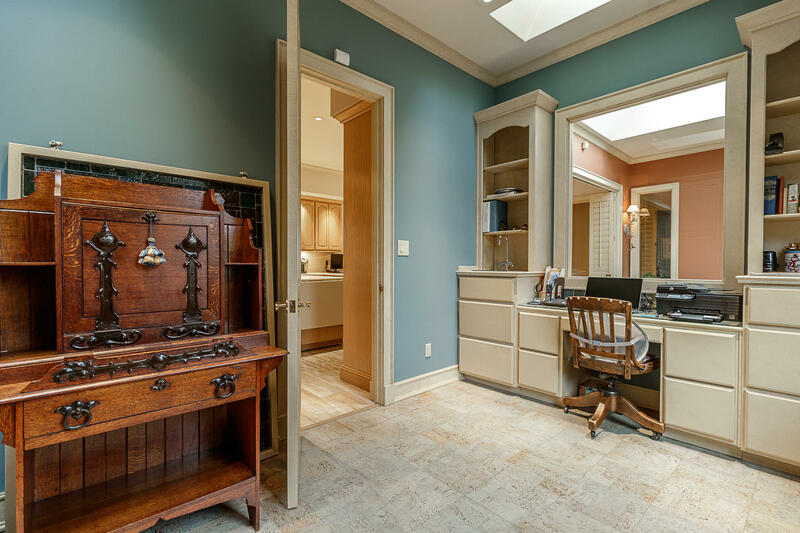 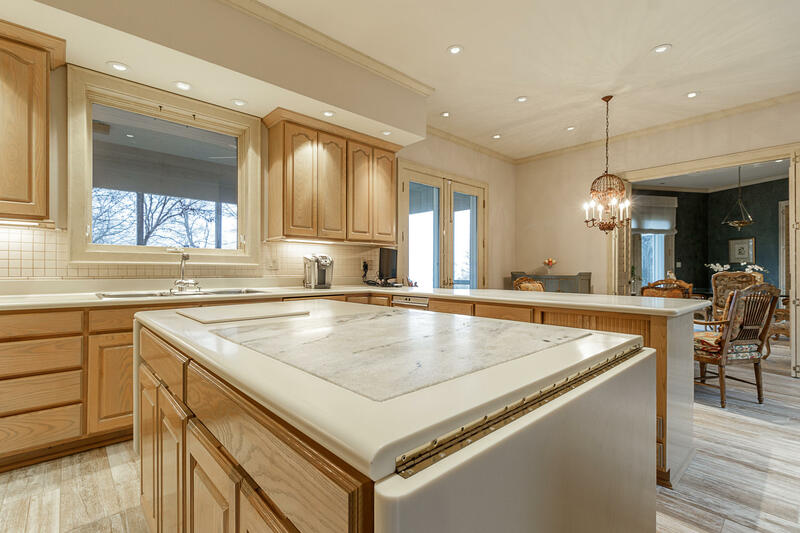 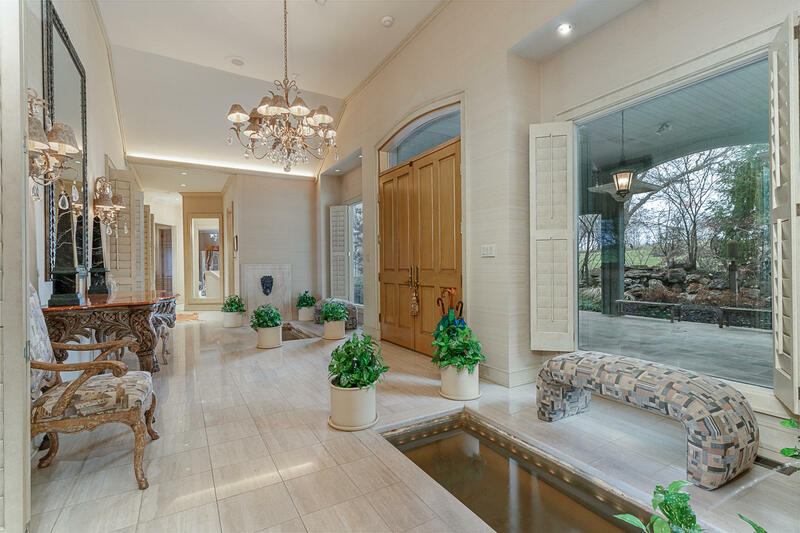 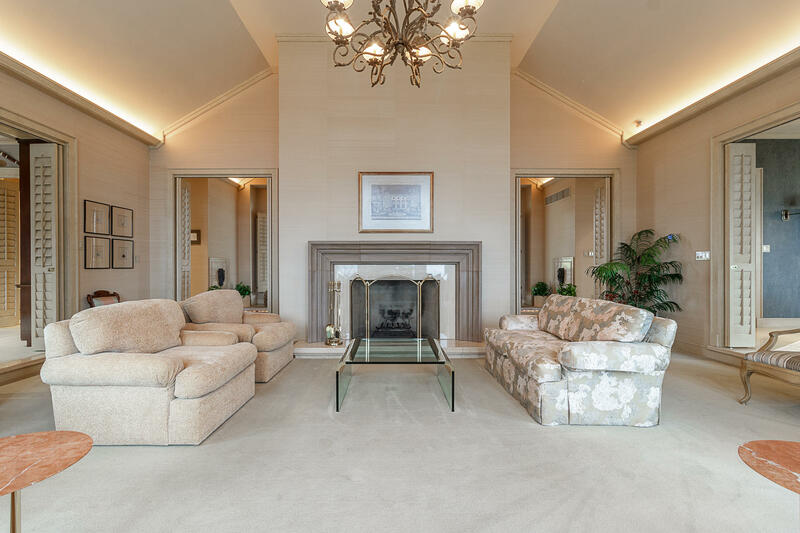 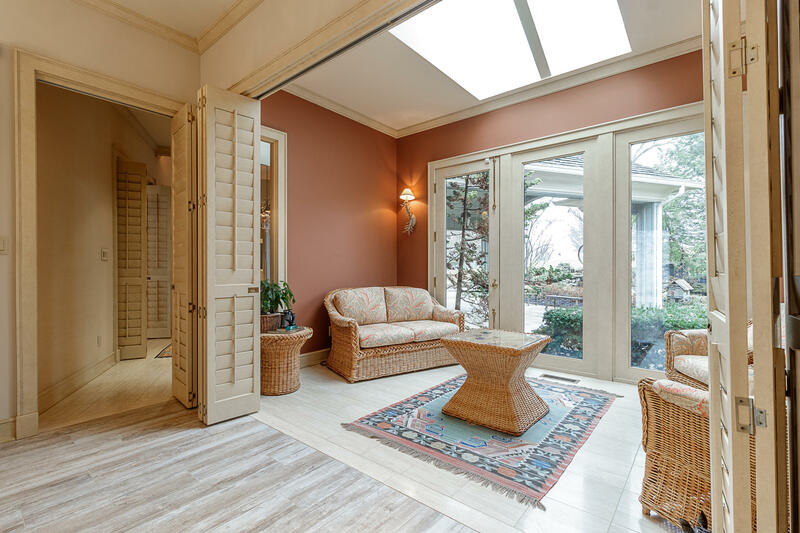 Beautiful marble highlights, spacious rooms and windows galore make this property one-of-a-kind. 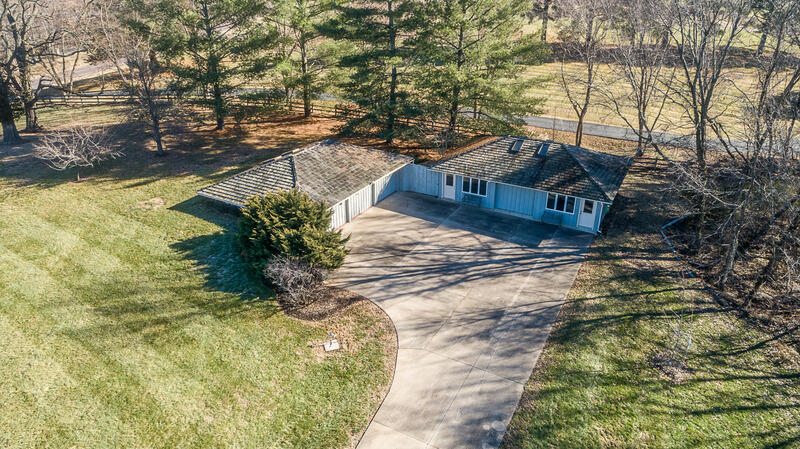 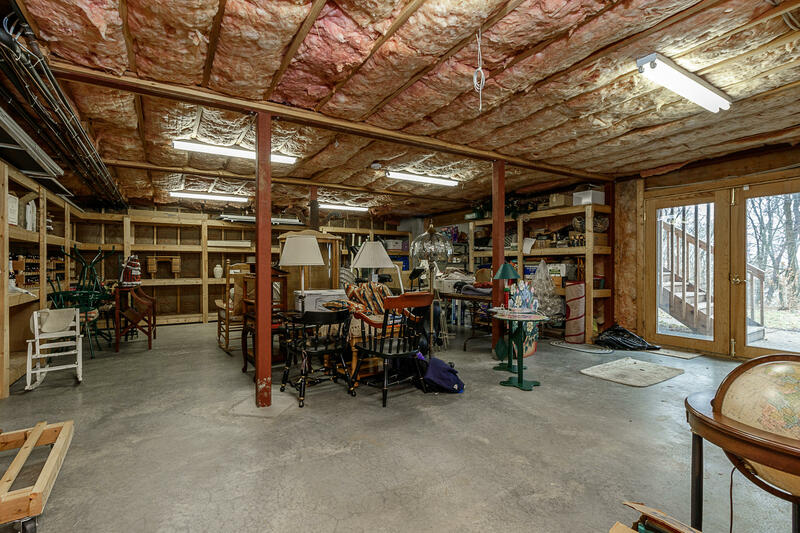 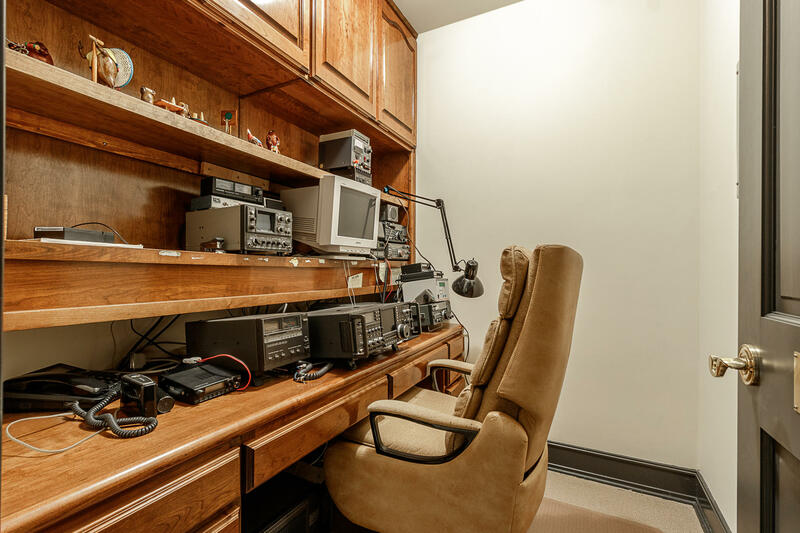 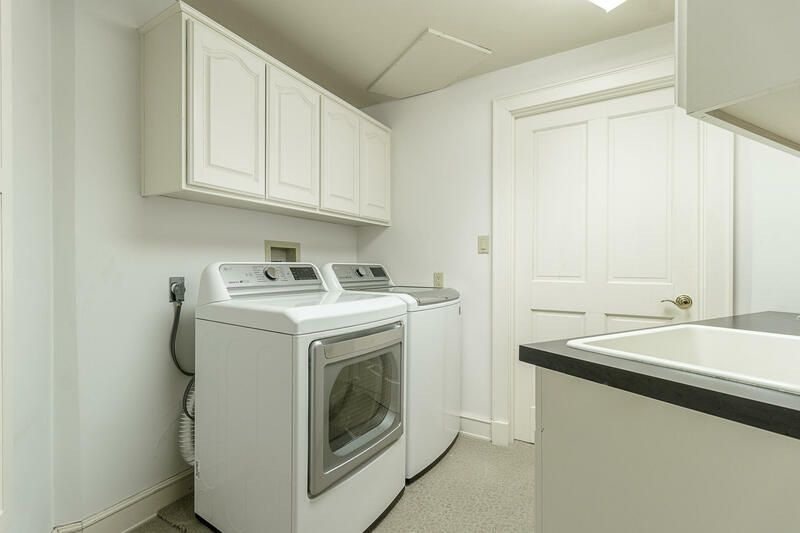 Additional fully outfitted outbuildings (detached 3 car garage and detached 1 car garage) are perfect for the woodworking enthusiast or any hobby activities with all utilities, office space, and additional storage! 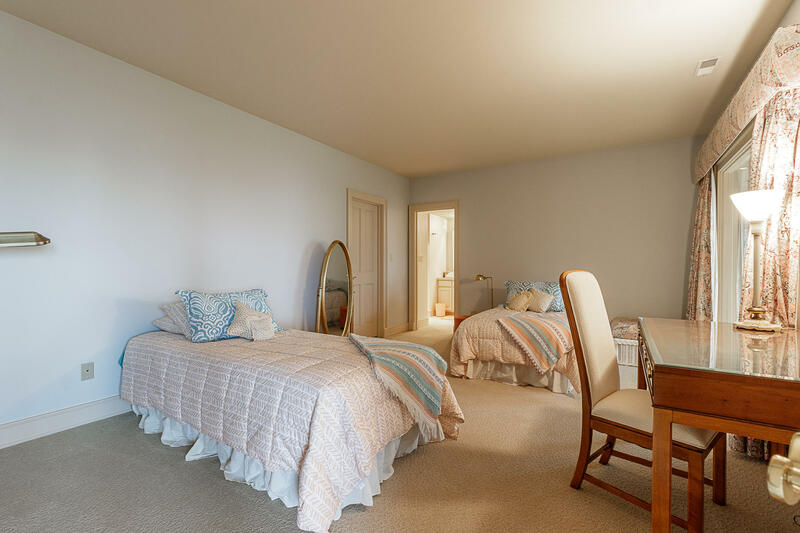 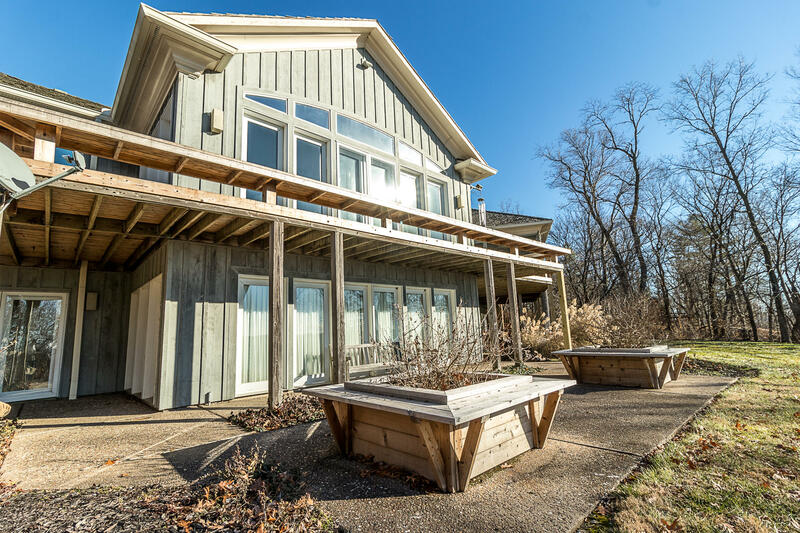 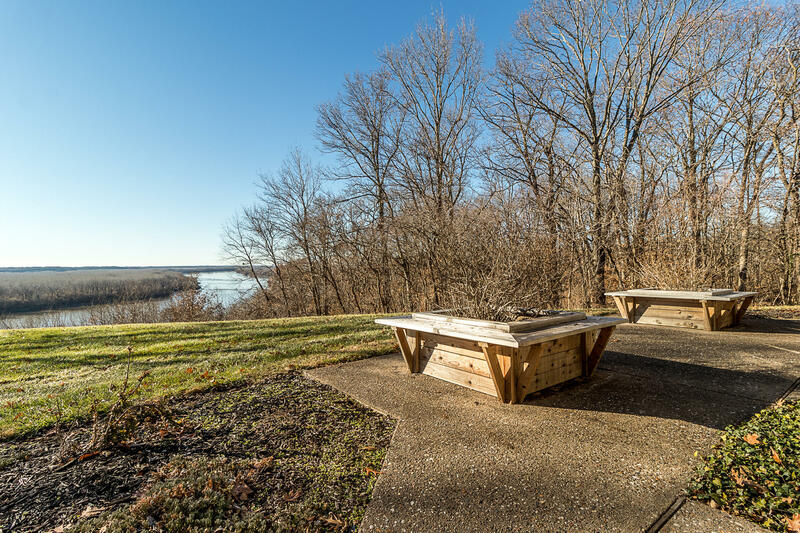 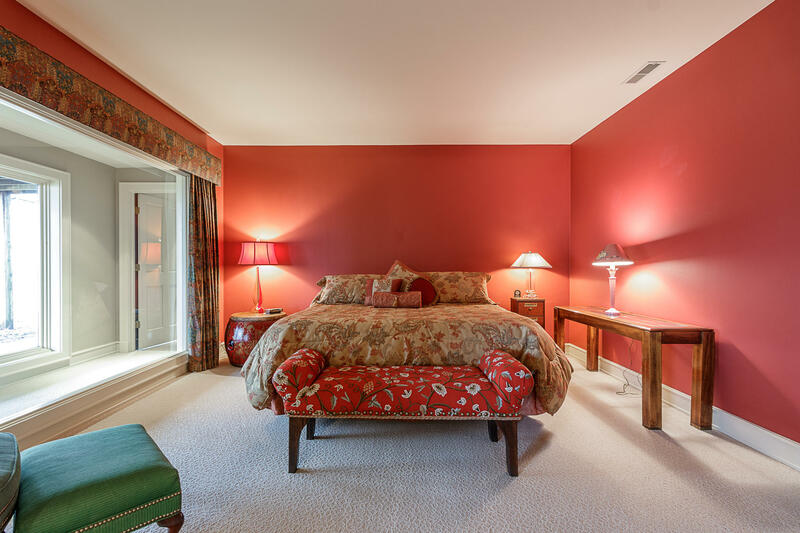 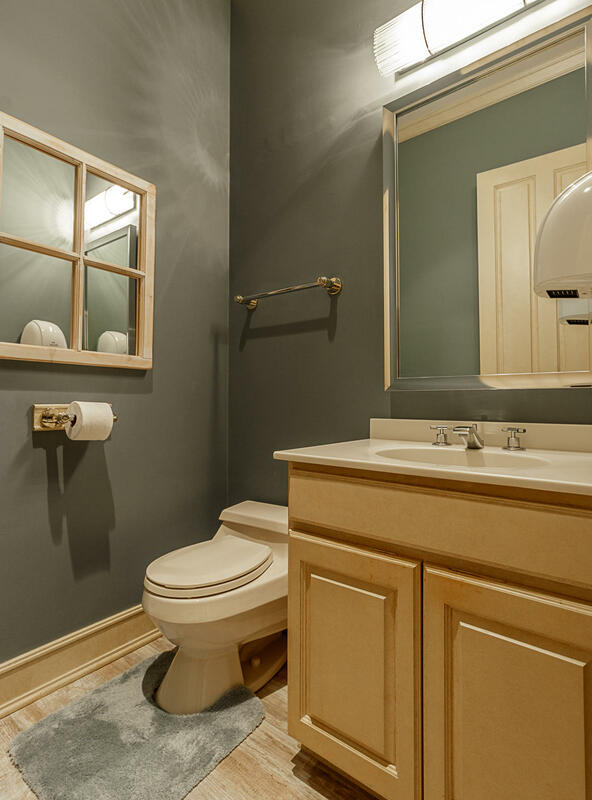 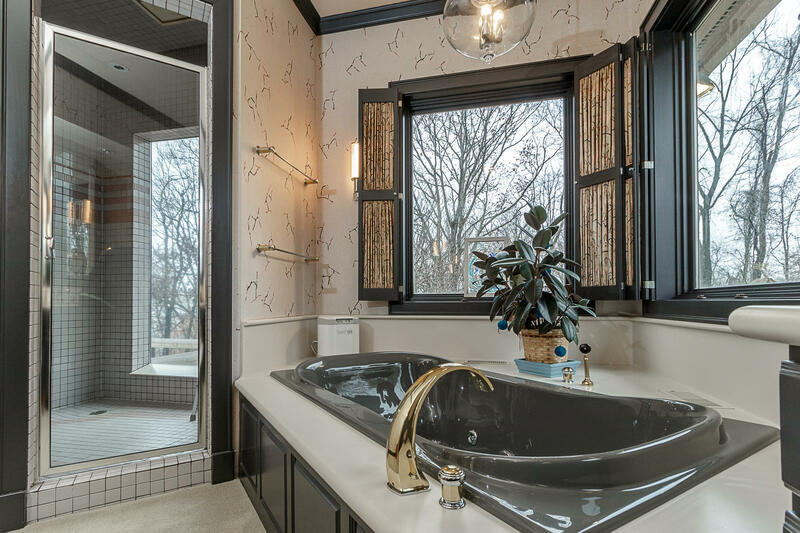 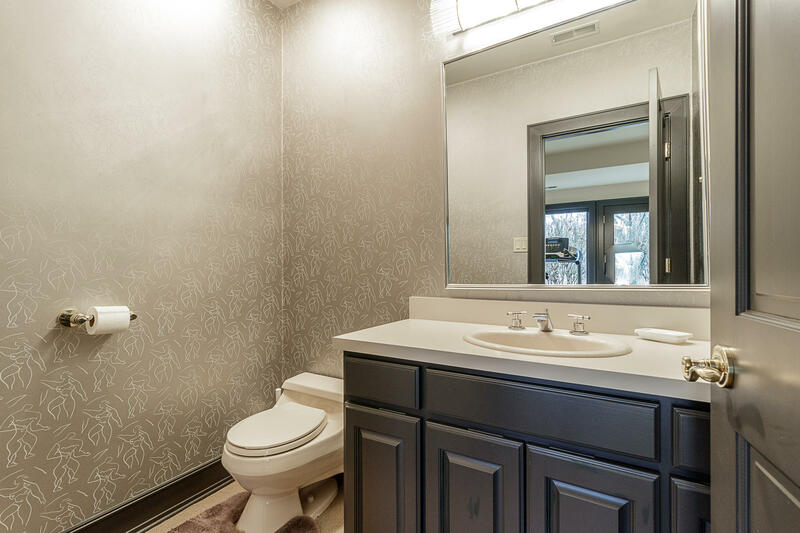 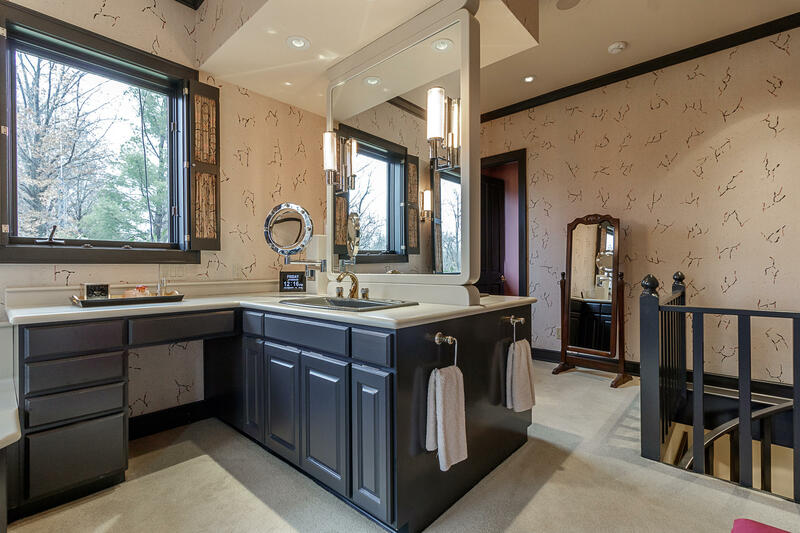 All this located just steps from the Les Bourgeois Vineyards and minutes from historic Rocheport and Katy Trail access.